Why am I posting this Blog? Because I am very excited to have been invited to be one of the instructors! This is great recognition for JPFA and I’m proud to be a member. There are only five more slots available to attend this fun retreat. For more information, to share with your friends, or to sign up, go to www.jimmybeanswool.com. The Biggest Little Getaway is back! 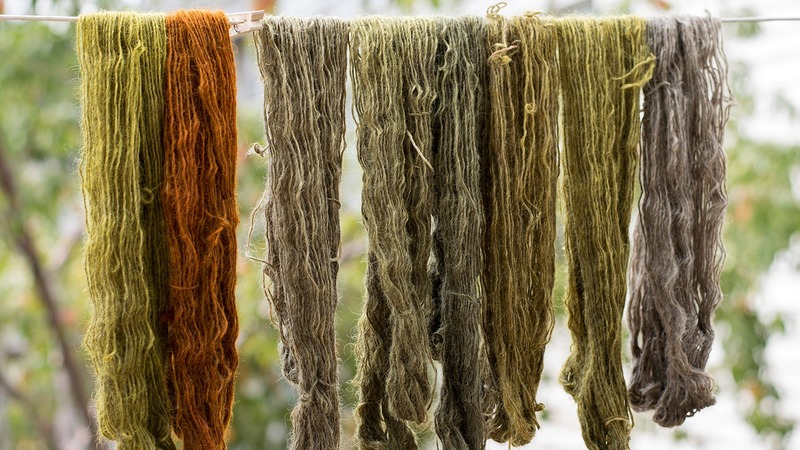 Coming Summer 2019, the Jimmy Beans Wool Retreat will be returning in all its glory – get ready for a weekend full of fiber, classes, instructors, guest speakers, giveaways, and SHOPPING! Did we mention that you get exclusive access to shop our 22,000 square foot warehouse?! Yep, this is what your yarny dreams are made of! Limited spots available… reserve yours! Includes? Hotel accommodations, all food, transportation to and from hotel to JBW and all classes. If you are interested in this beautiful loom, please use the contact page on this website. Check out the new Gallery Tab to see current and past photos of projects, meetings, and fun social events! Members started the year off right by learning about and experimenting with a variety of fiber preparation tools.